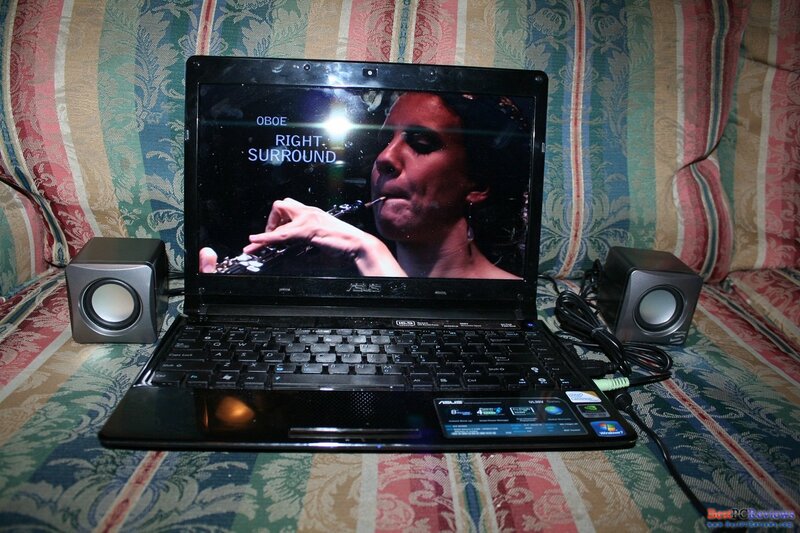 Have you ever been in a situation where you wanted to watch movie or a religious sermon with your friends through a laptop, but the laptop’s speakers were not loud enough? Fortunately there is a great solution for that problem! Arctic came with a nice solution. There is a nice two speaker system on the market. The S111 allows you to have the speakers play without even DC power. 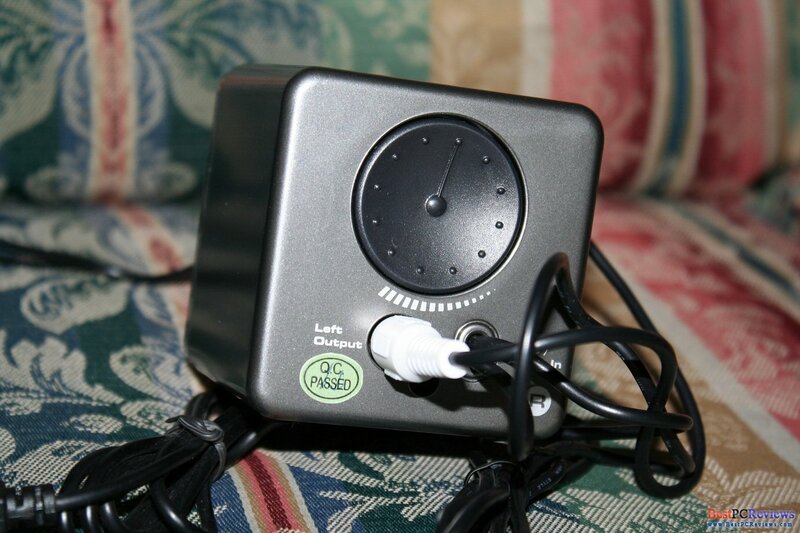 Just plug USB in and speaker’s line in and enjoy the sound of the speakers. Once again, Arctic did good job packaging their product. S111 came in a nice package strongly protecting the speakers. 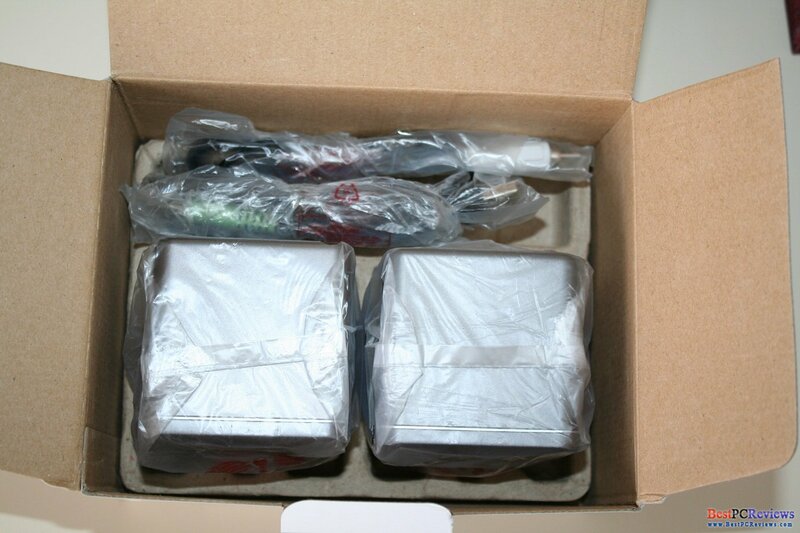 It took some time to take off plastic bags holding the wires, but that’s not a big deal. 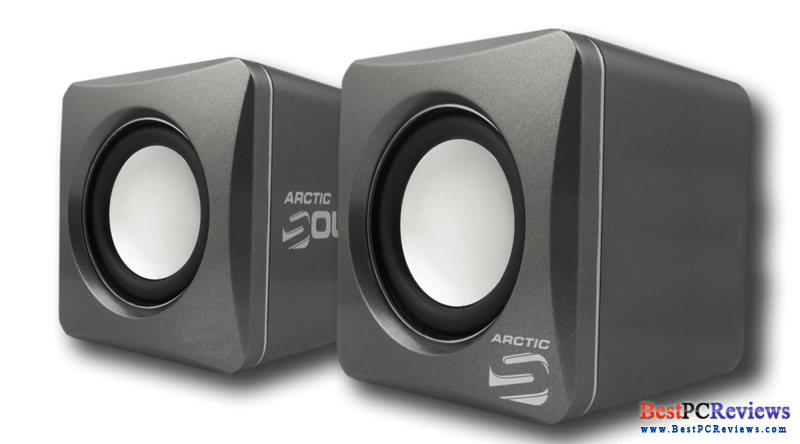 Seems like Arctic spend a good amount of time designing the speakers as they are designed amazingly. They don’t take much room, but sound like they are do. I would say that they are three times louder than my laptop speakers. I checked the speakers by playing high quality music and by playing an amazing sermon. Speaking of music, the sound is very clear although lacking bass. 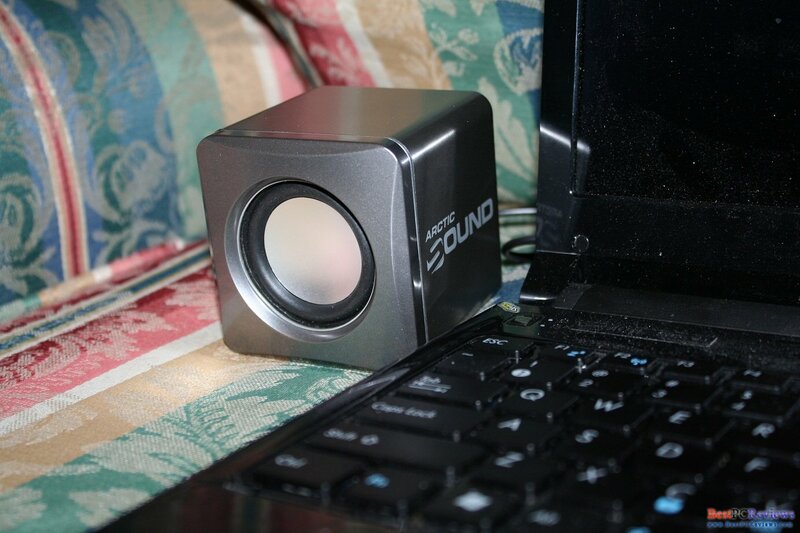 Since its only two small speakers, I didn’t expect higher performance. I was amazed at the performance the speakers gave me anyway. Sermon sounded perfect, since there are no bass or other quality frequencies, sermon was great. There are two ideas that in my opinion would make those kind of speakers even better. First, it would be nice to have grills protecting the speakers. Finally, it is hard to put those speakers in a laptop bag. 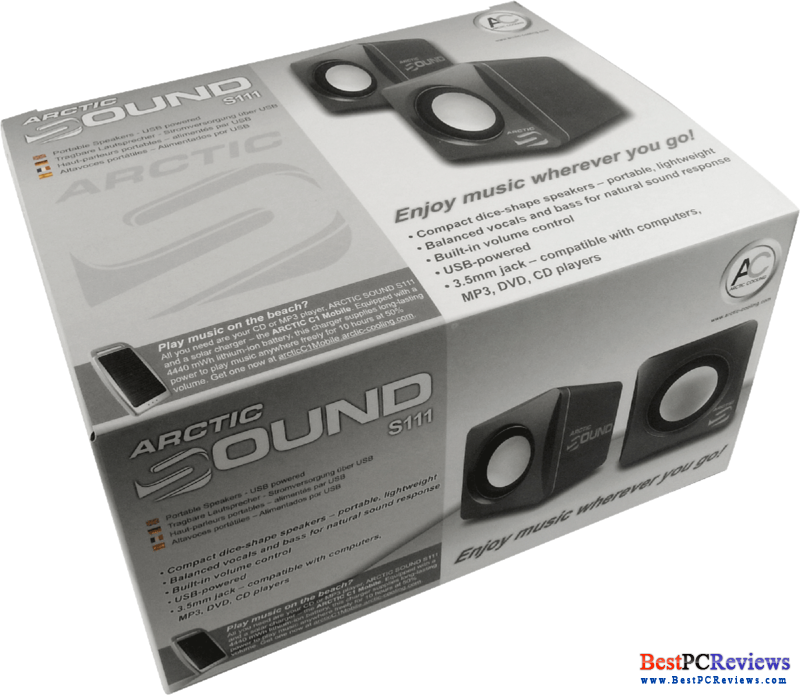 What Arctic could do on their next model is make the speakers flat with built in mounts, so they can fit in laptop case without any problems and then be able to put them on a table without any trouble. 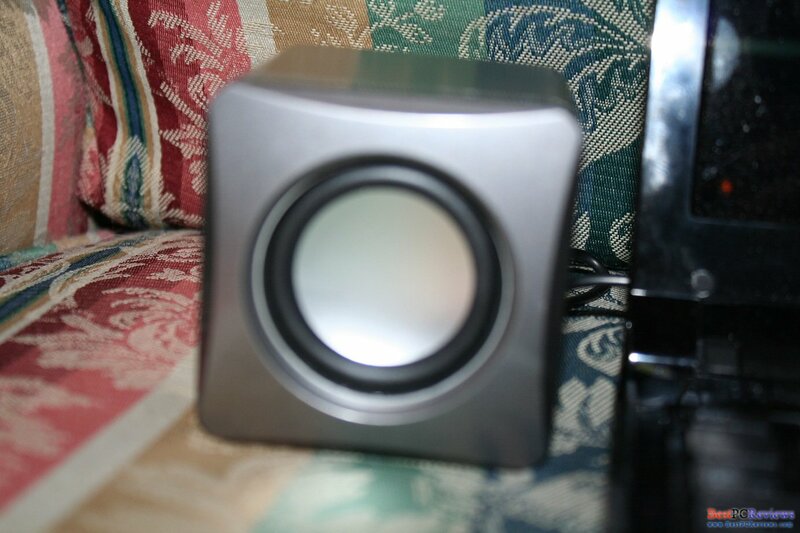 Currently, the speakers cost only $15 which is fantastic price for performance these two little speakers give.